Brand your customers’ business in a powerful way. Make a statement and create a BIG impact with vibrant poster printing from Victor Printing! With high-quality resolution, vibrant colors and durable materials, you can count on Victor Printing’s expert, large format capabilities. 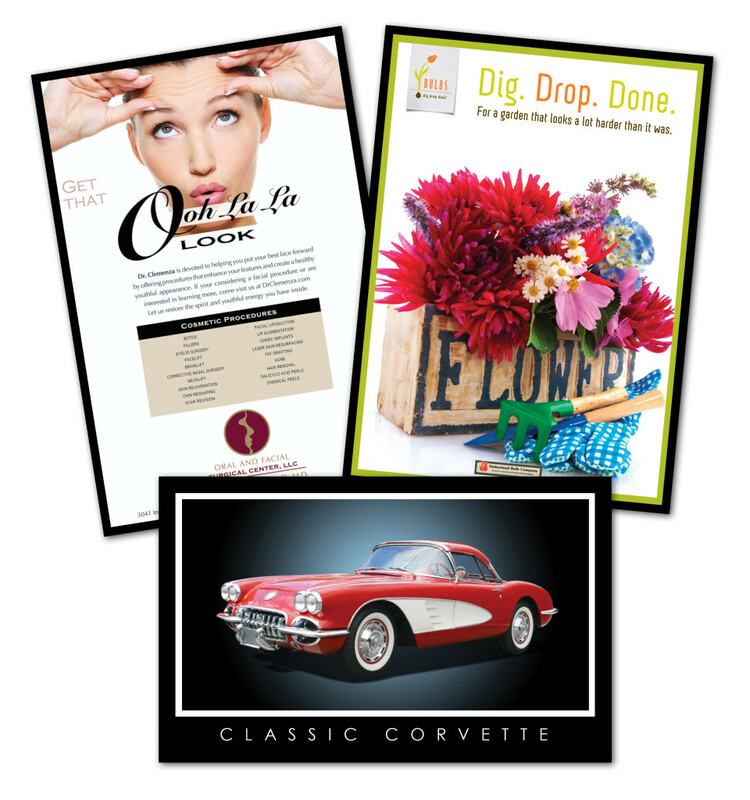 We can help you create customized posters with ease. Poster printing, as well as other print marketing methods, is a medium you can use to increase your customer’s ROI.